Lacey is a passionate coach, with a wealth of experience ranging from gymnastics to diving. In addition to her coaching experience, Lacey has a long history of competitive athletics. Her 9-year diving career carried her from the National to World championships where she represented Team Canada and lastly to the Olympic trials. Lacey has a Bachelor’s Degree in Kinesiology with Sociology and Health she acquired while on a diving scholarship from the University of Houston. 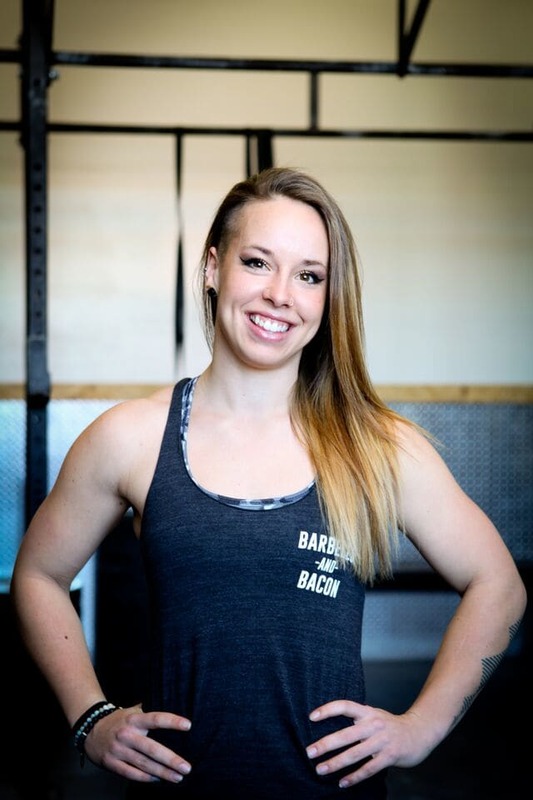 2017 Team Canada Functional Fitness Athlete: Lacey earned a spot on the Team Canada Functional Fitness team where she represented her country in Concord, California at the Functional Fitness World Championships. 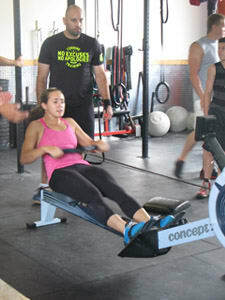 She was later selected as the Chair of the Canadian Functional Athlete Committee and also sits on the International Functional Fitness Athlete Committee. Her knowledge and expertise in international competition have created a lot of value in the building of the sport. 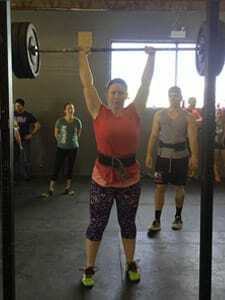 She will be competing in the Functional Fitness National Championships in July of 2018 and is continuing to build the sport on an administrative level.